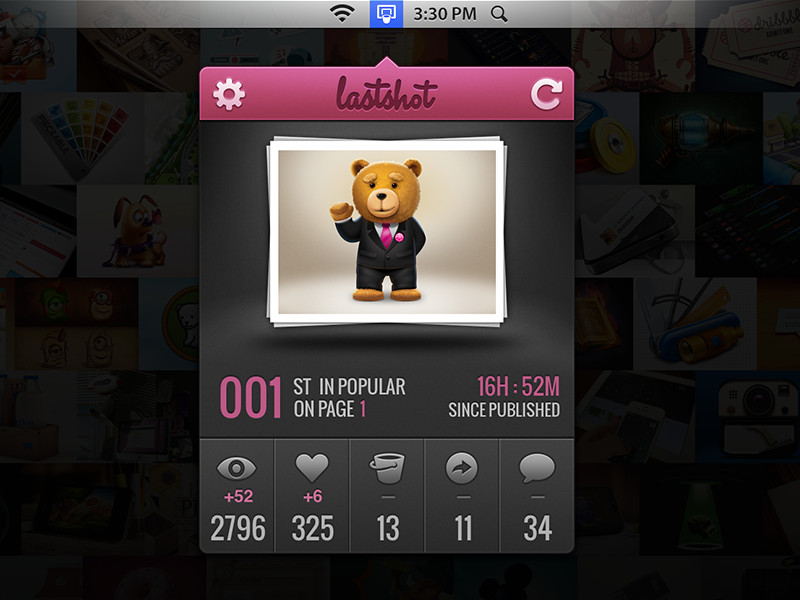 Our brand new Dribbble client LastShot is alive! 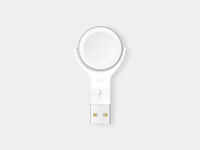 LastShot keeps track of your last Dribbble shot and notifies you when it climbs up to the popular list. It also shows other stats like comment and like counts, besides popularity rank and page number. Get it on the Mac App Store. Here you can visit the site. We'd appreciate your feedback comments.